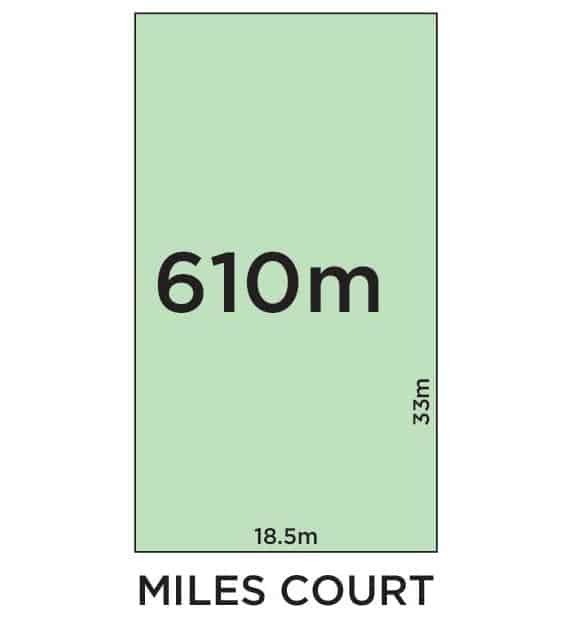 Positioned on the high side with far reaching views of the natural surrounds, this exceptional 610m2 (approx.) 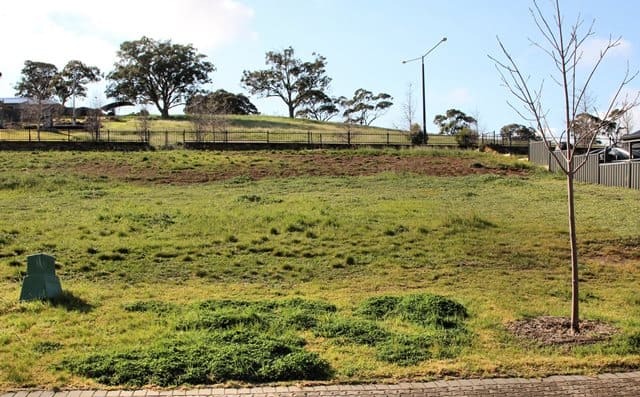 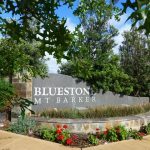 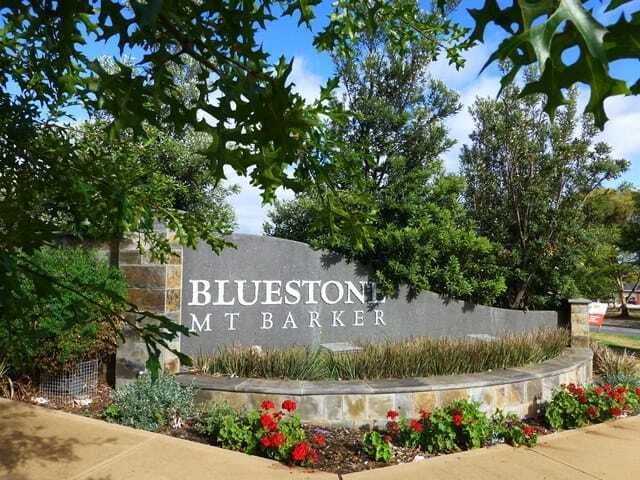 allotment is set in the popular Bluestone Estate amongst homes by some of Australia’s most awarded builders. 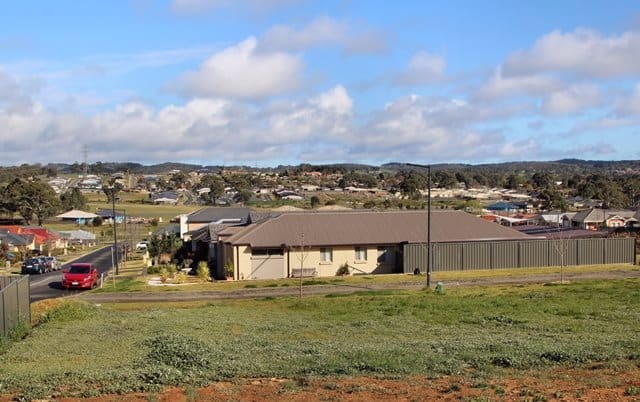 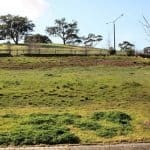 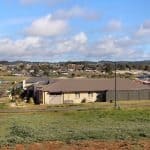 Featuring access to the Telstra Velocity high speed internet, reticulated LP gas, a linear reserve, kids playgrounds and over 10km’s of walking tracks. 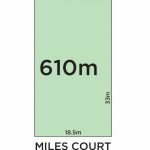 Contact us to view the previously council approved house design or choose your own builder.